This morning I ran my final mile in my #rwwinterrunstreak. I made it!!! I’ll be honest, I wasn’t sure I would. Unlike the summer runstreak this one came with bigger challenges. A real mixed bag of weather, festive frivolity, limited to no sleep thanks to, well, god knows what. Teeth…persistent cough…snotty nose…your guess is as good as mine. 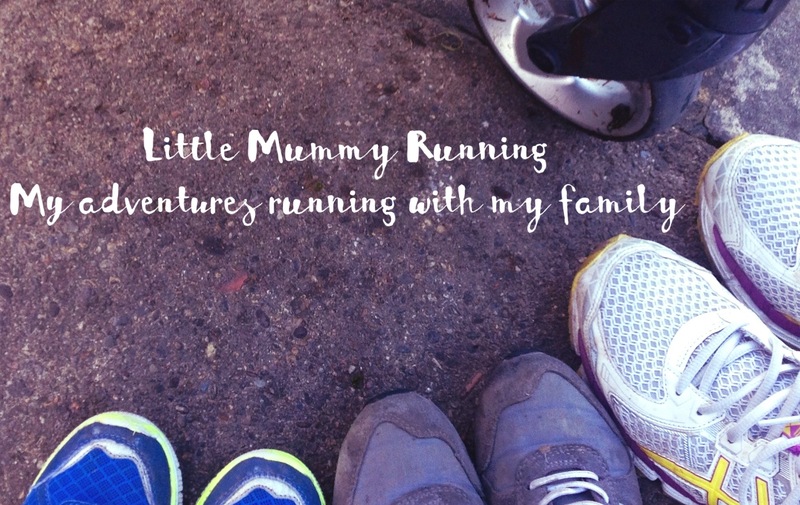 I overcame all of the hurdles with the help and support of Mr LMR and my other running mummies. It really goes to show that you can do it with a little bit of bloody mindedness. I forced myself through with a significant lack of grace and elegance. But who has that when they’re out running anyway? 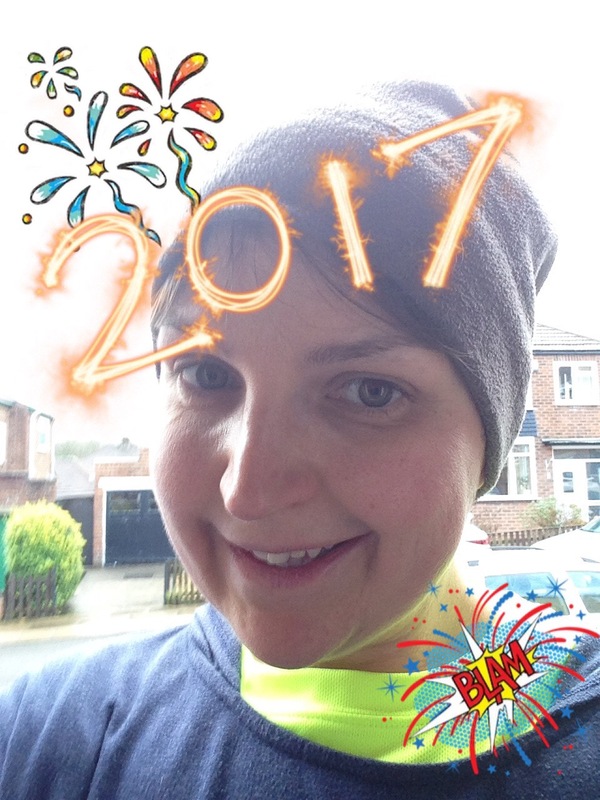 So as my runstreak ends 2017 begins. I have no current plan to run tomorrow but never say never I guess. What I have learned however, is that a mile a day has helped to lift my mood during the cold dark months. A time I usually struggle with. I am starting a New Year feeling well and a bit less like a large ball of cheese with a chocolate on top. This is a very new feeling. Ok so my lack of sleep means that I am exhausted rather than completely uplifted. Hey you can’t have everything. I have plans in the pipeline to combat this in January (the month I hate the most). Do I keep running? Yes I think I do but with a bit of flexibility. I like a rest day. I am planning a 5:2 scenario. Five runs, a minimum of a mile and two rest days wherever they feel appropriate. Join me if you want. All that is left to say is, Happy New Year. I hope 2017 brings you the courage, willpower and support that helps you overcome life’s challenges and pushes you forward to achieve your goals. Keep them manageable and achieve able and you will travel further than you thought you could. Look at me. Since the 24th November I have run approximately 41 miles!! !